BACC to a grammar and prep school curriculum? The Conservative government’s changes in the curriculum and testing are presented as radical, forward looking, and creating greater opportunities for all. In reality the new curriculum in the primary school, the new GCSE and A level exams are narrow, backward looking and elitist. 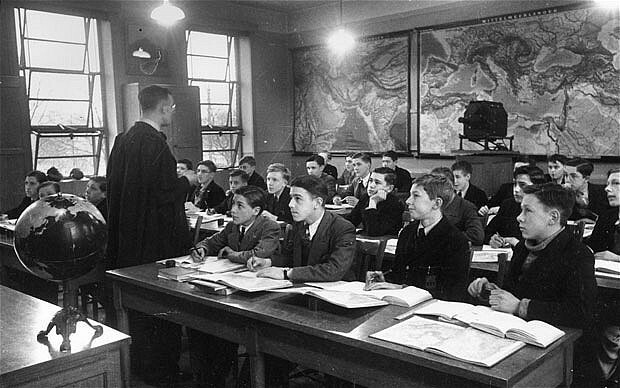 Through the EBACC requirements to study more ‘academic’ subjects, the downgrading of coursework and speaking and listening, and the replacement of modular assessment with end-of-course written exams, the Conservatives seek to re-introduce a very traditional grammar school curriculum for all where ‘traditional academic subjects’ are valued over modern and artistic subjects. Vocational options can only count in new Key Stage 4 league tables if they take on the characteristics of ‘academic’ learning. In primary schools, the imposition of inappropriate tests, synthetic phonics and decontextualized grammar teaching threatens to introduce a drilling prep school curriculum where children learn by rote. This is already alienating large numbers of children, parents and teachers. The new curriculum proposals are presented as taking education forward but in reality these new exams seek to turn the clock back. By instructing awarding bodies to base examination grades on ‘comparative outcomes’ with previous years, Michael Gove effectively set a cap on the numbers of students who could gain the highest grades each year at GCSE. The new GCSE courses will also be graded on a 1-9 basis where it will be more difficult to get the middle grade 5 than the current C. These new hurdles impose a higher bar for students wishing to aspire to join what the Conservatives view as the elite. A recent NUT survey in the Teacher (March, 2016), suggests that 77% of secondary teachers believe that ‘the EBACC is not flexible enough to meet a range of learner needs’ and 86% of primary teachers ‘viewed the new curriculum as unsuitable’(p19). The conservatives have never been at ease with comprehensive education. The comprehensive ideal is the notion of equal opportunities for all young people and this idea has great resonance in society. But the conservatives have spent a lot of energy since 1979 trying to undermine that very popular ideal (see Ken Jones 1989 or 2016). They reject the idea of equal opportunity for all as an egalitarian prospect. Instead their notion of meritocracy suggests that only a small section of ‘the brightest’ (and most conventional) should be allowed to enter the world of the elite. Grammar schools were the perfect conduit for the Tories selectively meritocratic approach: those who passed the 11 plus could have access to a more privileged albeit traditional education, based on access to ‘the best that has been thought and written’ by the powerful, and the rest could be left behind. ‘Raising the bar’ with the EBACC and exam-only A levels means that secondary schools will be under increased pressure to return to these elitist practices with EBACC streams and encourage pupils to choose subjects that fit these externally imposed criteria. Parents have protested at the excessive demands the new orders impose on grammar teaching in primary schools. The new examinations are supposed to reflect styles of learning in the economically successful Pacific Rim countries, but the reality is that the elitist aims fit in with the needs of an economy that is based on low pay, with fewer graduate jobs. In fact, all the ideological pillars of the conservative cultural restorationist right wing are now dominant in the new National Curriculum (DFE, 2013) and the new Education White Paper. Favouring pedagogical approaches that move away from social interactionist ideas and critical thinking and looking back towards didactic and transmission modes of learning, that value core or dominant knowledge through ‘listening to an expert’ as articulated by Gove (2010). Taking teacher training and the awarding of QTS out of the hands of the universities, where students are encouraged to study social science, child development and educational theory. 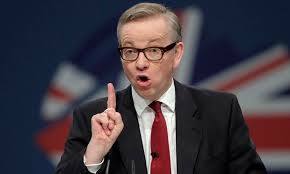 Teacher education and recruitment under threat. There is also evidence to suggest that there is a teacher recruitment and retention crisis. For example there is a shortage of teachers in many London schools, where staff turnover is high and where Academy chains have become very powerful, because of workload stress and as overzealous attempts to take teacher training out of HEIs have reduced the supply of teachers. 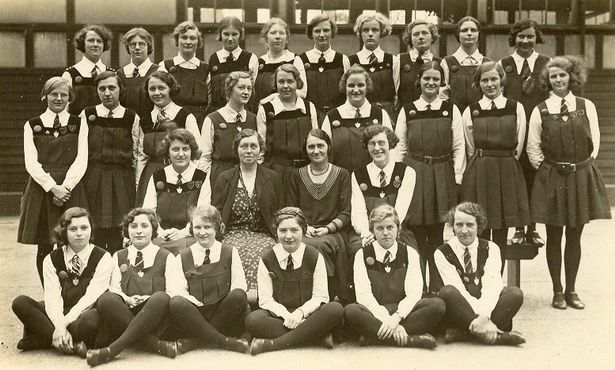 Instead of restoring a curriculum in primary and secondary schools that is more appropriate for a small elite in the 19th century than the mass of the population in the 21st century, the government should show that it is willing to consult those with real educational expertise rather than handing public money to allies in the private sector to set up Multi-Academy Trusts (MATs). Rather than handing the training of teachers to a deregulated private sector, they should look closely at the recruitment and retention crisis they have already created by the ‘bring in-burnout-replace’ approach to staffing now dominant in many schools. The suggestion in the new White Paper is to allow Head teachers to award QTS without proper staff training and induction into teaching. This will not equip teachers to widen their teaching repertoires and understand how to teach in an inclusive way, or survive the challenges of a teaching career in a range of state schools. The recruitment and retention crisis will deepen if teachers are not properly equipped with a high level of transferable knowledge and skills. Perhaps opposition parties will pick up the baton and make a strong case for a more enlightened educational future, reflecting on the different, more inclusive, educational approaches in Europe and other parts of the United Kingdom. In so doing they will be able to recognise and flag up the flaws in the Conservative rhetoric that claims to want excellence for all when they really have only ever wanted it for the few. This entry was posted in Curriculum and tagged comprehensive schools, grammar, National Curriculum, politicians. Bookmark the permalink.